The company Erdal, with the headquarter in Hallein near Salzburg, is part of the Werner & Mertz Group which is international active. 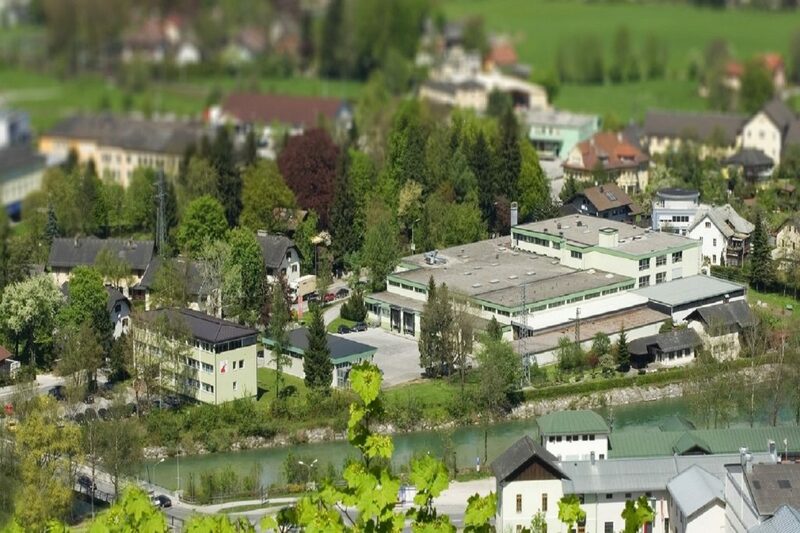 Founded in 1953 as the second production location of the Werner & Mertz Group, the company in Hallein has grown to 160 employees and is now responsible for sales for a total of 15 countries. In addition to Austria and Switzerland, the Czech Republic, Slovakia and Hungary, the countries of the former Yugoslavia, Albania and Bulgaria are also supported by Hallein. 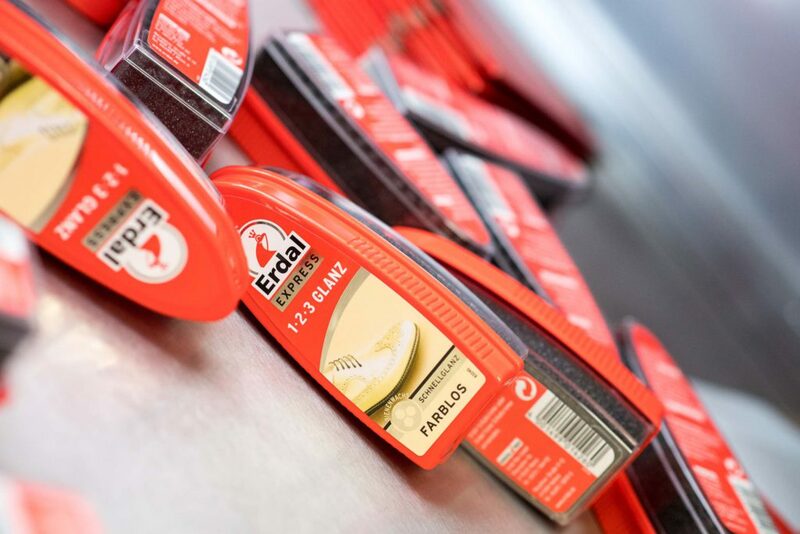 With brands like Erdal, Frosch, Tofix, Emsal and Rorax, Erdal is well established as an innovative company on the European market. 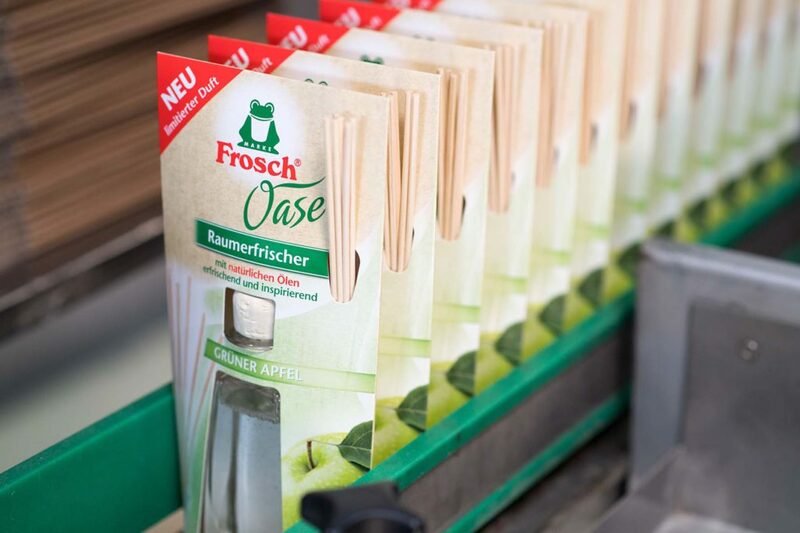 The company in Hallein feels very connected to the location in Hallein for more than 60 years. As well as the principles of an environmentally friendly and sustainable business, because here sustainability is not a fashion phenomenon, but a lived company tradition. Location loyalty and innovative enthusiasm form the excellent basis of Erdal for new impulses, which are always given with the products and initiatives. Strong brands, highly qualified and motivated employees and the orientation on sustainability which is consequently pushed along in the entire company, all this ensures the future of Erdal on its way to the European market and innovation leader in special care. 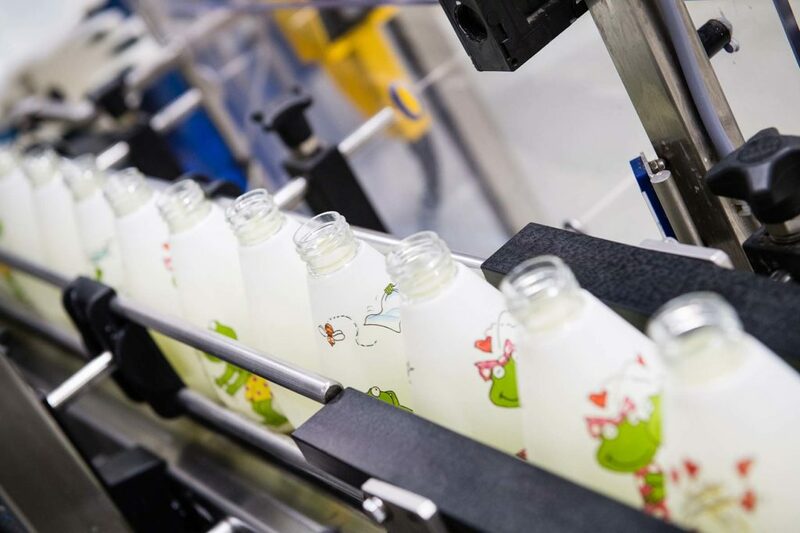 A production with high ecological standards needs good conditions like the availability of regenerative energy, high water quality, high standards for waste management and recycling as well as first-class employees. 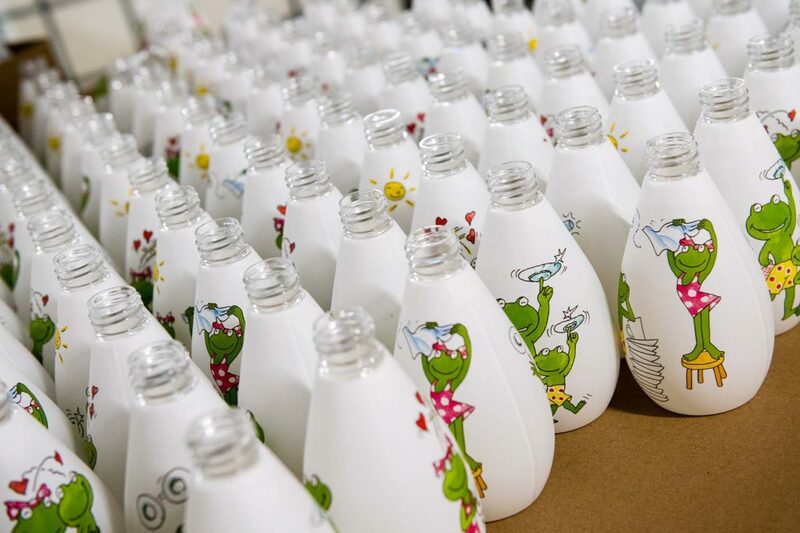 That is the reason, why Austria is an excellent production location for particularly environmentally-friendly products. The state coat of arms supports us in our communication with customers and business partners at home and abroad in order to stress the first-class brand quality from Austria.